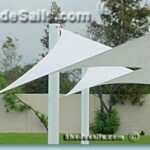 Our Exclusive line of READY-MADE & Made to Order Stock Sizes Shade SAILS These sails are not available in Chain stores. We do not sell them through Amazon, Home Depot or Overstock.com. Those are not our sails. If you want the real thing you are at the right place. Note the photos from our competitors. Look out for the limp, wrinkled, baggy shape. Then look at our photos. 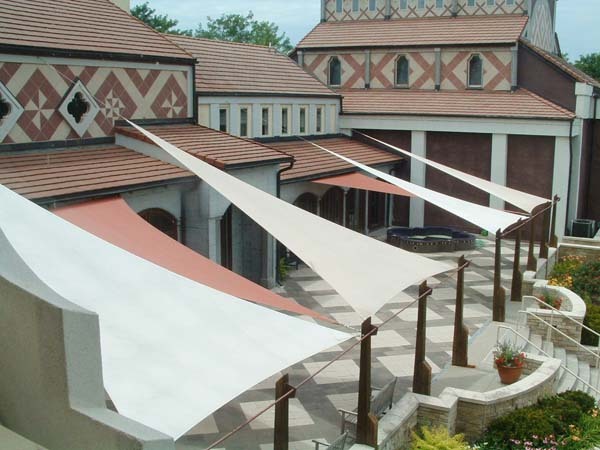 Our sails are made to be put under tension and are true tensioned fabric structures. Not a tarp. Ours are made with the best materials using the right patterns to give equal tension under loads. Over 200 colors shapes and size combinations! The largest selection in the world! 3 Quality ranges to choose from… choose below. Skyclipse 280–Better than in the chain stores! “High Value” Our Asian import ready-made Shade Sails made exclusively to our strict specifications with 280gm/sqm weight cloth. Edges are reinforced with tough webbing. They are engineered and patterned for proper tension. A shade solution for the home that offers low cost without sacrificing quality. Imported from Asia and manufactured to our exclusive specifications to install easily without bagging or tearing. Reinforced edges and corners and uv-resistant stitching assure better longevity. Skyclipse 320– Our Standard for over 16 years! “Premium Quality” Made to Order with 320gm/sqm weight cloth. Higher Quality fabric and construction with 2 rows of locking stitch. Sewn with UV resistant Solar Fix thread. 168 combinations of color and sizes. 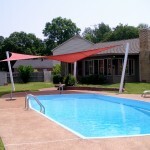 A high-quality Shade Sail for those who want a more durable product or a wider color choice. Webbing-reinforced edges with uv-resistant double lockstitch and doubly reinforced corners ensure a long lifespan. Made to order in New Zealand from stock patterns and shipped directly to you via express mail. 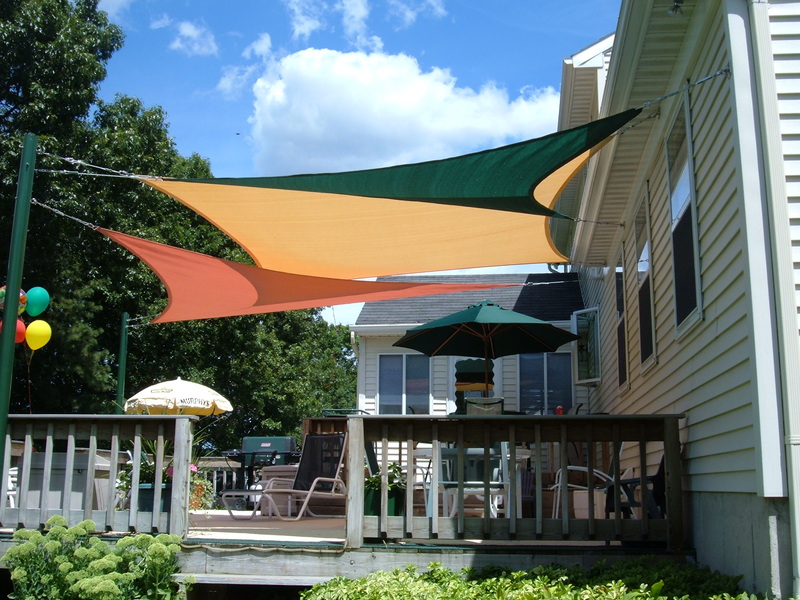 Skyclipse 370– The strongest Shade Sails on the market. 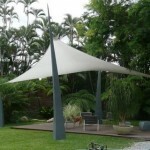 Made to order in New Zealand from stock patterns using the same fabric and quality of construction as our custom Shade Sails. Constructed using extra-wide, seamless, premium-quality fabric with heavy-duty webbing-reinforced edges and corners and double uv-resistant lockstitch.